Competition time. It’s been a while since I’ve offered you the chance to win something special for your home. So today I’m pleased to say it’s something really lovely. Three stylish items to be exact. 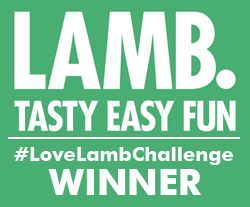 The prizes are from the Scandinavian-inspired homeware brand Isak which was brought to life by Swedish designer Sandra Isaksson in 2006. Her latest designs, the Midnattssol range (Swedish for midnight sun) is a celebration of her Scandinavian heritage. 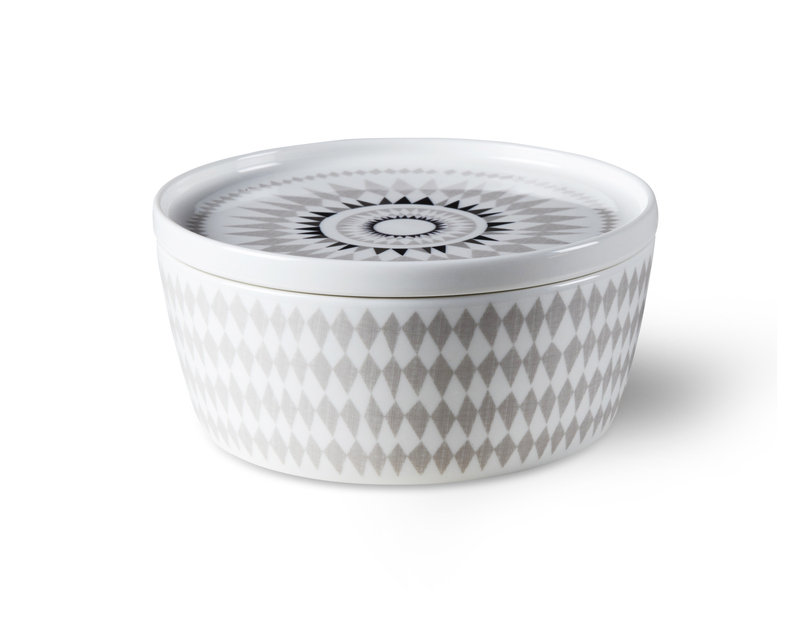 The ceramic enamel is dishwasher and oven safe up to 180C. It is smooth, durable and chemical resistant – and it looks so stylish too. The ceramic pieces are produced ethically and sustainably in Indonesia. Each piece is fired at a temperature of 1300C to create an incredibly strong and fine porcelain that is dishwasher, oven and microwave safe. There are three stylish prizes from the Midnattssol range. 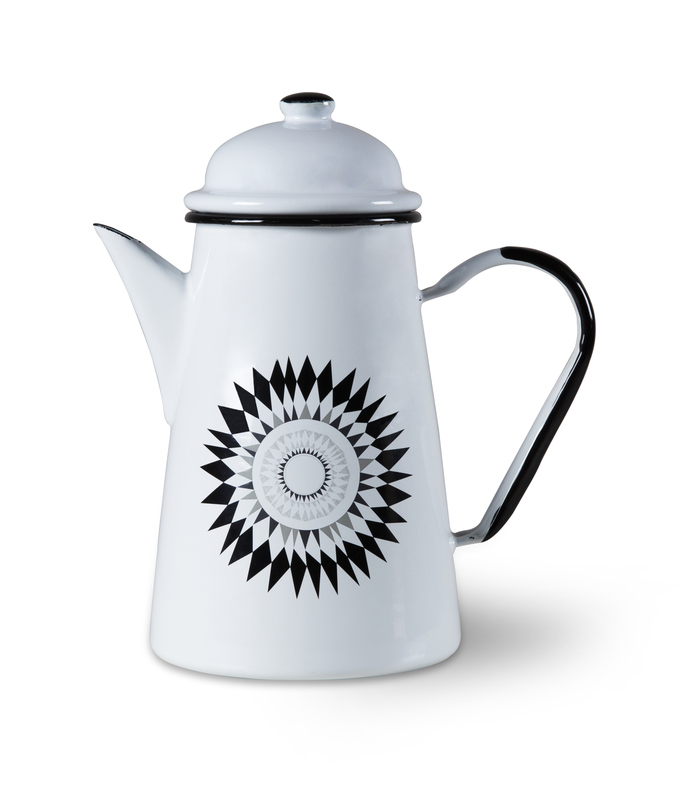 Enamel coffee pot (worth £32) with a capacity of 1.5l. 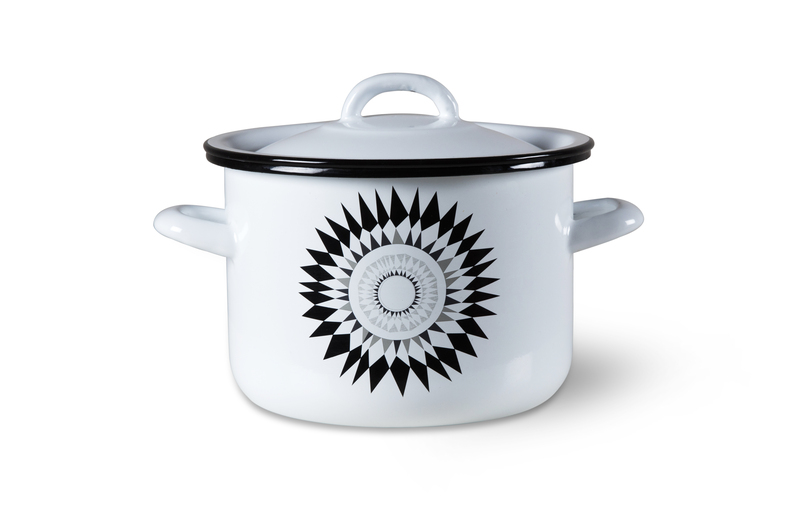 Enamel cooking pot (worth £25) with a capacity of 3.5l. What does Midnattssol translate to in English? Closing date for entry will be Sunday 26 March 2017 at midnight. There will be three winners, each receiving one of the items above. The winners will be notified by email . B. Midnight Sun – All liked and entered. Midnight Sun. These are oh so gorgeous. I would love to enter the competition Sandy but don’t use Instagram which is point 4. Do you have to complete all the points in order for the entry to qualify for the competition? Midnight Sun. Love the design! I don’t have an instagramm account either. B. Midnight Sun. I’ve followed on Instagram – my name there is lapsapchung. On Facebook I’ve used the “follow” button rather then the “add friend” one as I’m sure she doesn’t want my stuff cluttering up her timeline. So that’s options 1, 3 and 4 done – but I can’t see option 2 anywhere! B. Midnight Sun Have liked FB page and shared post but I cannot do Instagram I’m afraid. It means B, midnight sun. Midnight Sun – these are lovely! b) Midnight Sun – what a lovely set! B. Midnight Sun. Love a bit of Scandi! Midnight Sun! A timeless elegance! B, MIDNIGHT SUN. Lovely prize! Thank you, Please count me in I would be delighted to win! Really stylish prize so fingers crossed. Have followed and will keep following! Midnight Sun is the correct answer, many thanks.